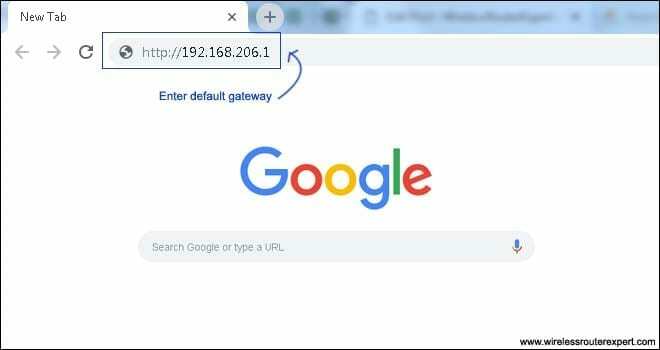 How to Login Belkin Range Extender Using Web Console ? Having a Range extender changes the concept of using Wireless because it gives you internet at the very corner of your House with better Connectivity & Speed. 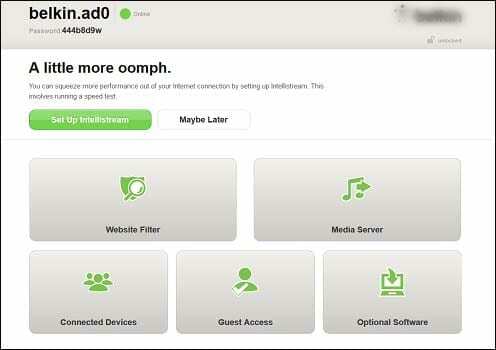 Today at this webpage we will talk about how you can log in Belkin Extender & Access the settings. having this information is essential In order to properly Install Or Troubleshoot Belkin range extender. Default Belkin extender Ip (Gateway )- In most cases, one can use Belkin.range Or 192.168.206.1 as the default Belkin extender, Ip. Ethernet Cable – If You are not connected to Belkin range extender Wirelessly than in order to access Belkin extender you need a make an ethernet connection from your extender to your computer. Computer – You require a computer for managing the settings of your range Booster. Open your internet Browser and Type http://Belkin.range Or http://192.168.206.1 at the top of your Browser (URL Box) & Hit Enter. You can change Or Adjust settings in the web console as you please and save the settings before you exit. 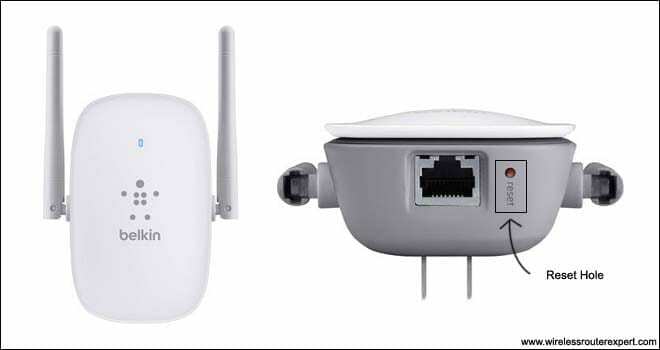 However, there is a higher chance that you are trying to login Belkin extender because you Want to Troubleshoot the extender Or Connection. 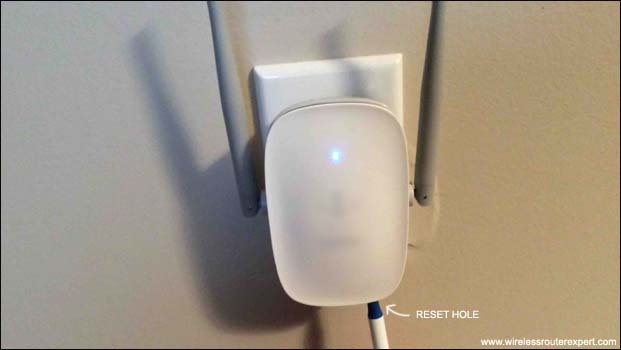 For anyone who could not access the Belkin extender setup page using this method Should Try Resetting Belkin Extender. Please use a Tip of the paper clip or pen to press & Hold that key Or Hole for 20-30 seconds. When you see all the lights flashing on your Belkin extender let it Go. Restart the extender and restart your computer. Now go to your computer and Try Doing the Same Steps given above for login Belkin extender. Now Your extender has been reset and you can go to Setup Belkin extender Like a New Range Booster. 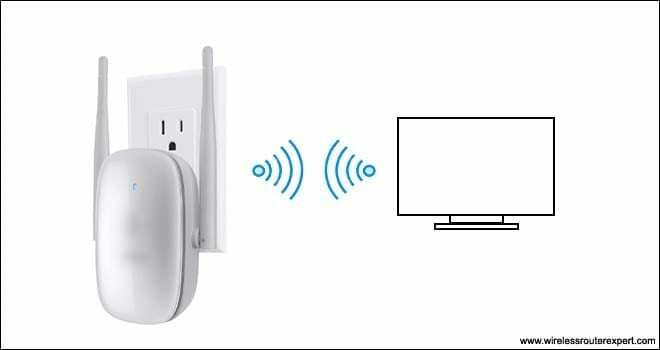 if your computer has wireless capability than after reset there is a new possibility for you to access Belkin extender. Just go to Your computer and refresh the available network list then you will be able to see an unsecured network by the name of Belkin.setup Please Connect to that Network it Should automatically take you to the Belkin extender setup page. That’s all for Now. if you need more help you should Contact Belkin Support for More information. Please let us know By your comments if you Need any other Help with your Belkin extender.